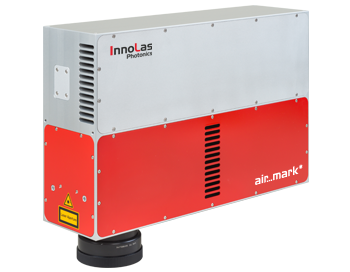 The brand-new Air Mark combines laser head, power supply, beam expander and scanning unit for the first time in one revolutionary small design. 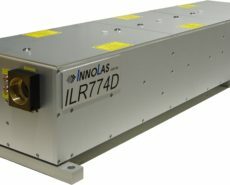 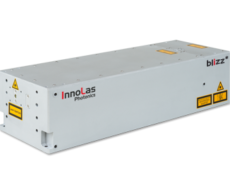 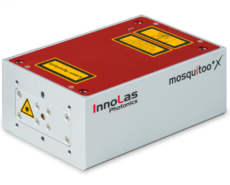 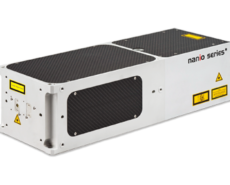 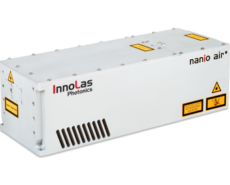 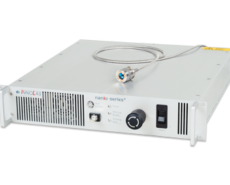 Based on the field proven NANIO AIR series, this all-in-one system is available with 16W IR, 10W green or 5W UV, and a variety of beam expanders and scanning systems perfectly adapted for your specific application. 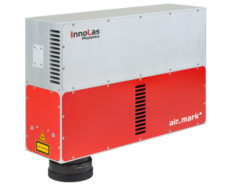 The Air Mark is the ideal OEM solution for industrial customers combining all standard purchased parts in one compact device using the XY2-100 scanner interface but leaving the proprietary control and software in the hands of our customers.